When my son was two, he couldn't speak much. When he was three, words began to form, but they were tough to understand. I would always ask him about his feelings, and since he couldn't speak well, it was difficult for him to express what was going on inside. All I could do was patiently be there for him, but sometimes I felt hopeless. 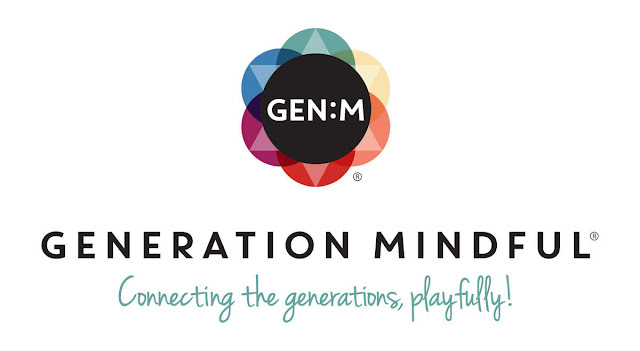 I wish Generation Mindful had been around when he was small. It would have helped him because of their wonderful cards, posters, plushies, classes, etc. 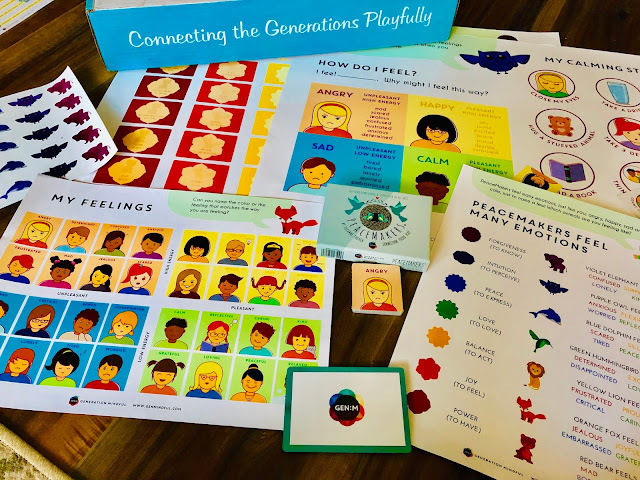 Generation Mindful is a company that wants to teach kids about their emotions playfully. 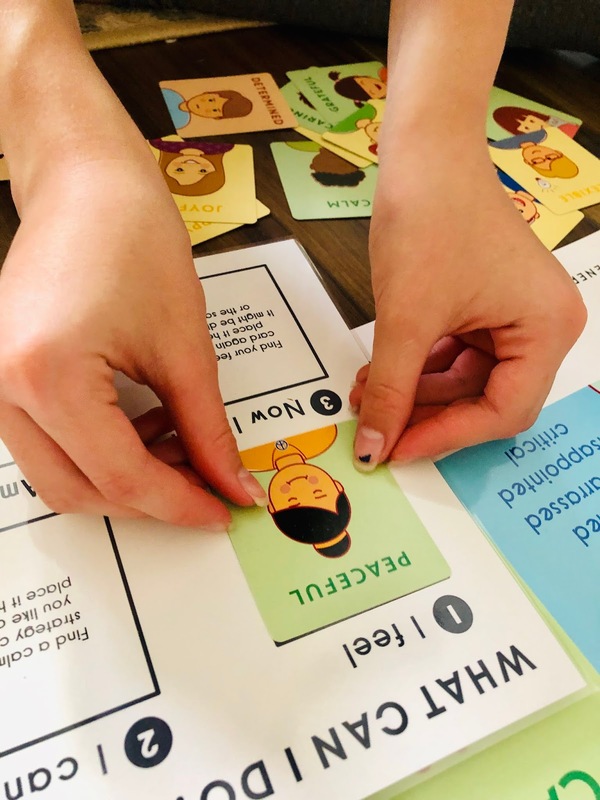 Their goal is a world where ALL people feel powerful, safe, and connected. When Tommy was tiny and he would get upset, I would tell him to take deep breaths, so he was excited to find a card that suggested the same. I absolutely loved the Time-In Toolkit. It comes with 6 posters, resusable stickers, Peacemakers mindfullness cards, My Feelings cards, "How Am I Feeling" mat, a 30+ page digital manual, and 20+ pages of bonus Time-In Toolkit printables. 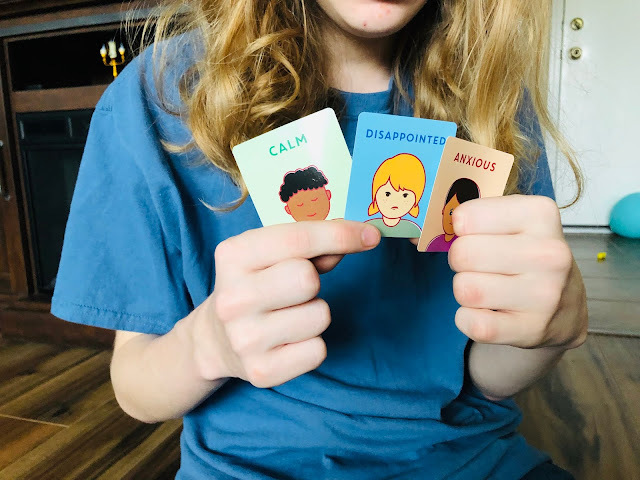 Yes, my kids are older, but my daughter actually went right for the "How Am I Feeling? mat and put cards on it. 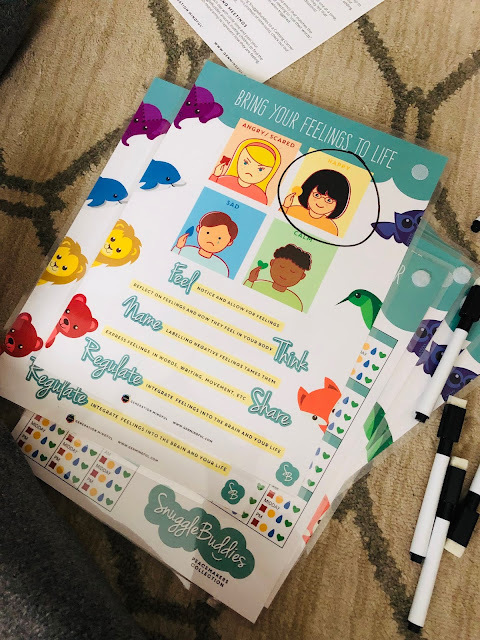 This is perfect for kids so they are able to express how they are feeling. It would have been amazing for my son, because as I said, he couldn't speak well, but he could figure out his feelings from the card illustrations. It's also wonderful for homeschoolers or any home, really. Feelings are important to discuss. Kids can be going through a lot. Caregivers need to be there when they work out their emotions. 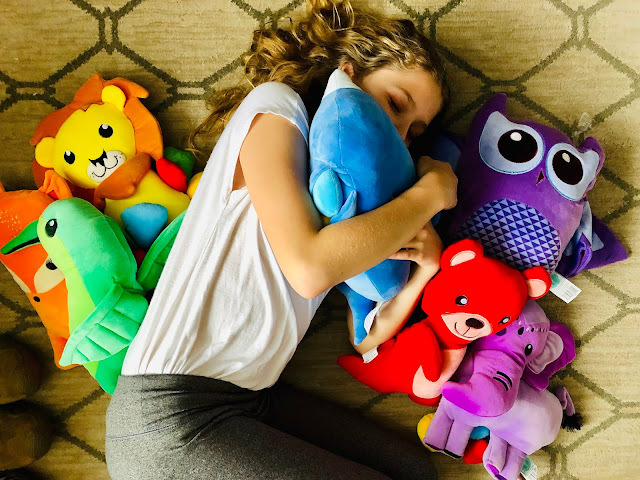 I was also sent SnuggleBuddies, which also helps kids deal with their feelings. They have shapes attached to them that mean different things: red is mad, yellow is happy, blue is sad, and green is calm. They come in a variety of animals. My daughter's favorite was the dolphin. 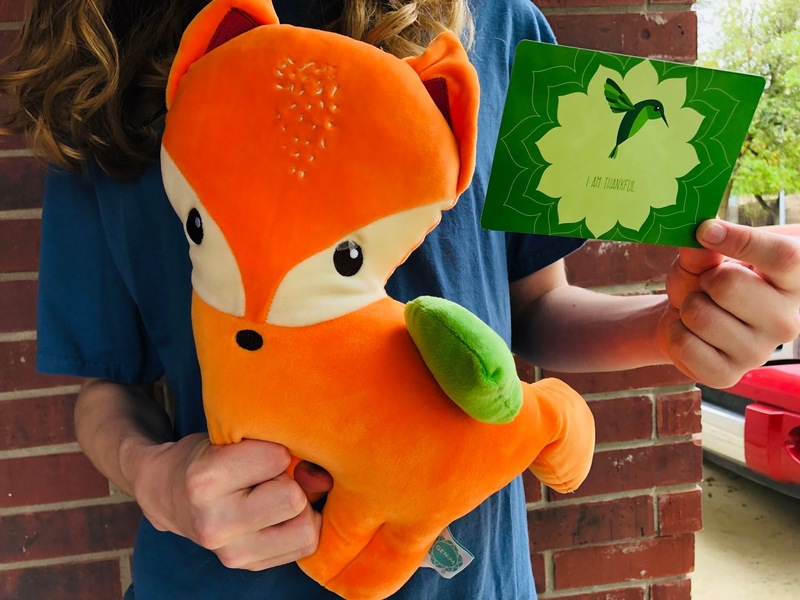 My son liked the fox and brought out the color that meant calm. 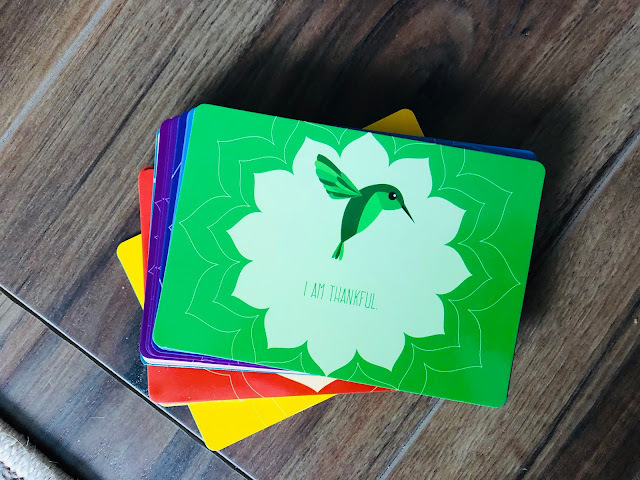 He also liked the I Am Thankful Peacemaker card. Finally, I was able to watch an Online Positive Parenting course. If you're working on not yelling, this is helpful. You'll get advice on how to connect with your child without raising your voice. Plus, how to successfully co-parent with your spouse. It can get tricky when each of you have different views, but this course can help with that--plus so much more! There's an 100% satisfaction guarantee so if you don't like it, you can get your money back, but I can always bet you will find it helpful. 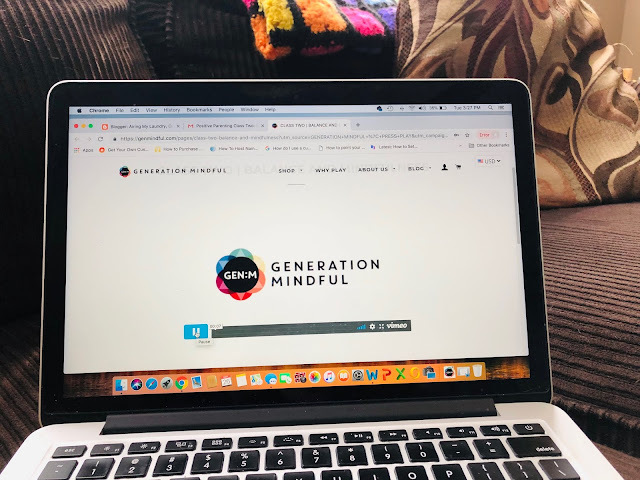 I highly recommend checking out Generation Mindful. 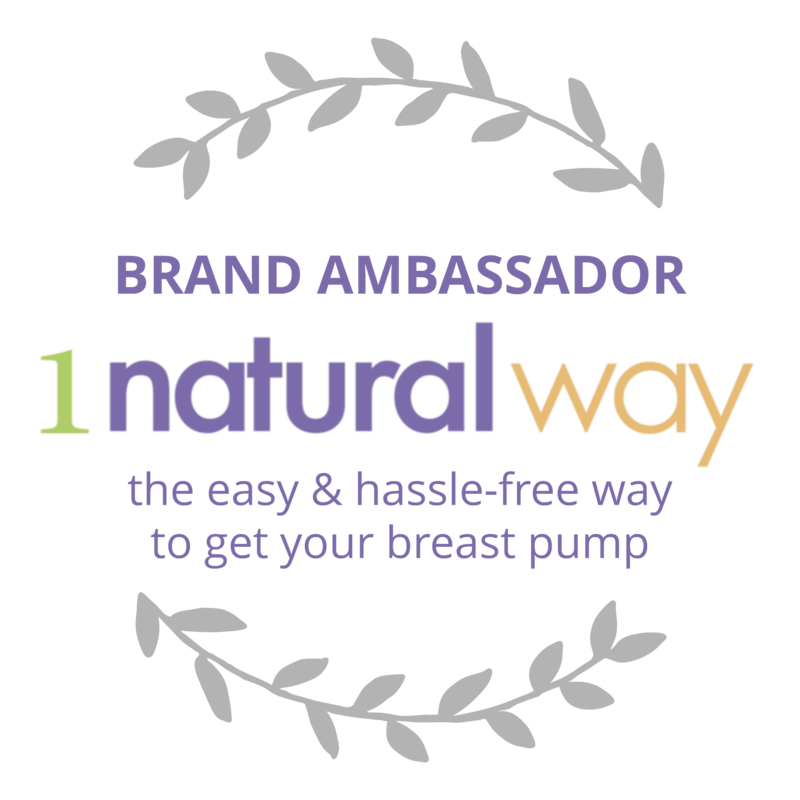 They have quality products, and you'll love that your kids will be able to express themselves with ease. Look, this parenting business can be tough, but we all can agree that we want what is best for our children. We want them to always feel safe and be able to tell us what is going on inside. When children feel supported, it makes all of the difference. When adults take the time to really listen to their kids, truly listen, it is an amazing thing. You can buy all of these items here under the SHOP area. What is your favorite product from Generation Mindful? This looks like an amazing set of items! Wow this is a great idea for children. My daughter taught all her kids to do sign language. The could tell me they needs a drink or wanted a cracker just by signing which help so much in day to day things. What a great idea for kids. This would be great to use when the grandkids come over to visit. Thanks for sharing. This is definitely interesting. Kids do need a way to let other know what they are feeling, And you're not always good and vocalizing it. This might be a great ways for kids to do that. This is amazing i like the stickers and the calendar. These are a great idea for children. I wish I'd had something like that when I was little. 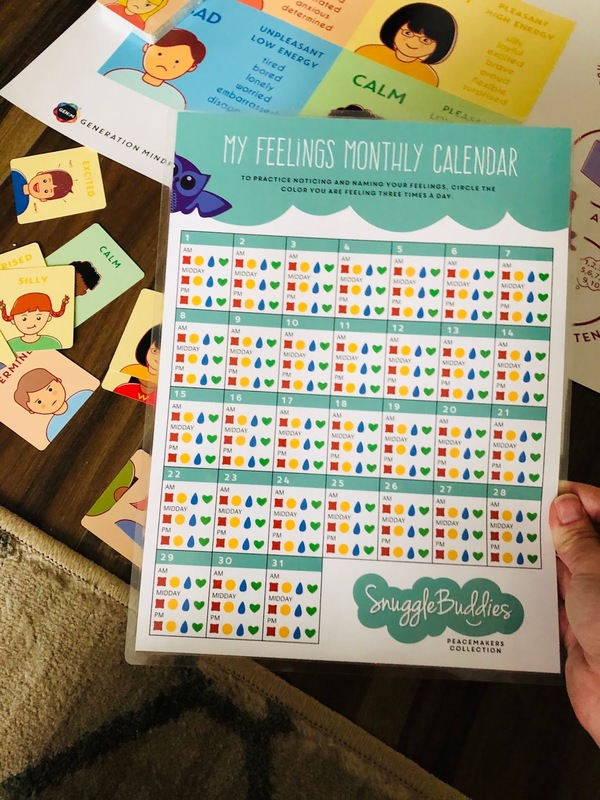 This sounds like a great idea to help you child deal with their emotions. I have to admit I find it hard to deal with mine even now sometimes. What a great concept for a company! I like that it mixes games and learning. Also, those SnuggleBuddies are really cute! What a wonderful tool! 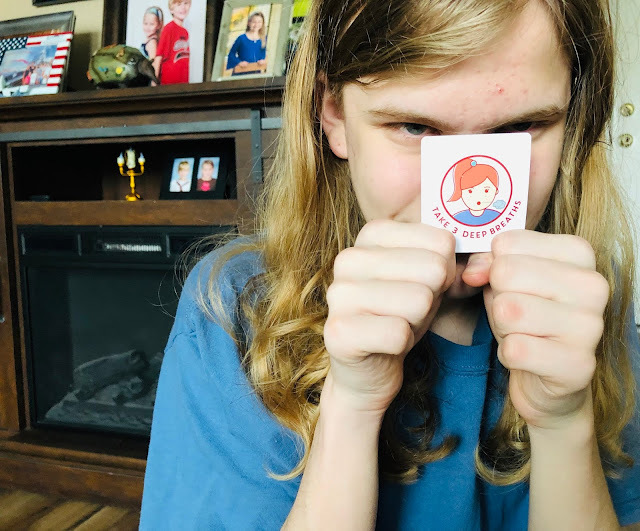 My son has never been diagnosed as being on the spectrum, but I have my suspicions that he could possibly be an Asperger's candidate (but they don't diagnose that specifically anymore). I wonder if it could help me?? Ha. This is a great idea. 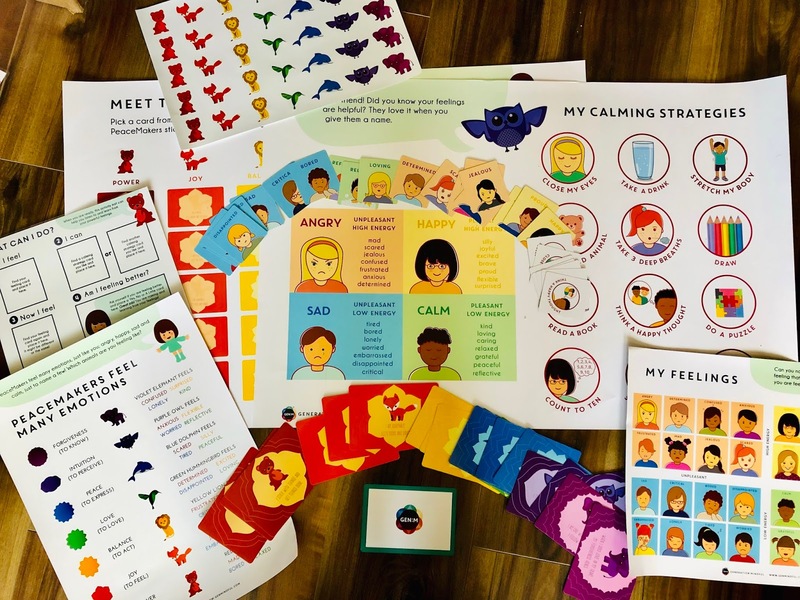 I dealt with a number of children who had issues with understanding their feelings. We are trying to figure this out with our youngest. She has been having a hard time with it lately. What a wonderful concept! I love the idea of making this topic fun and interactive for the kids. I think that even for us as adults it's difficult to deal with our emotions, so teaching them from a young age is ideal. I like that product incorporate stickers and fun stuff to help them understand their emotions. I love the concept behind this game! I have lots of small nieces and nephews and I think this game would help out so much with helping them to express their feelings when they don't have the words for it. My kids is now 3 years old and I think this is the best tool for me to help him to express his feelings. I will definitely check this out! another great resource to go back to when I'lll have kids. Thanks for the info! Effective communication with your kids is really essential so being patient to them is really a must. All of these suggestions that you showed is really impressive. This is something I'd love to show my nieces. They sometimes have problems at school and are a little too closed in on themselves to openly talk about it - so I think this would be a great way to open up the conversation. This is great! 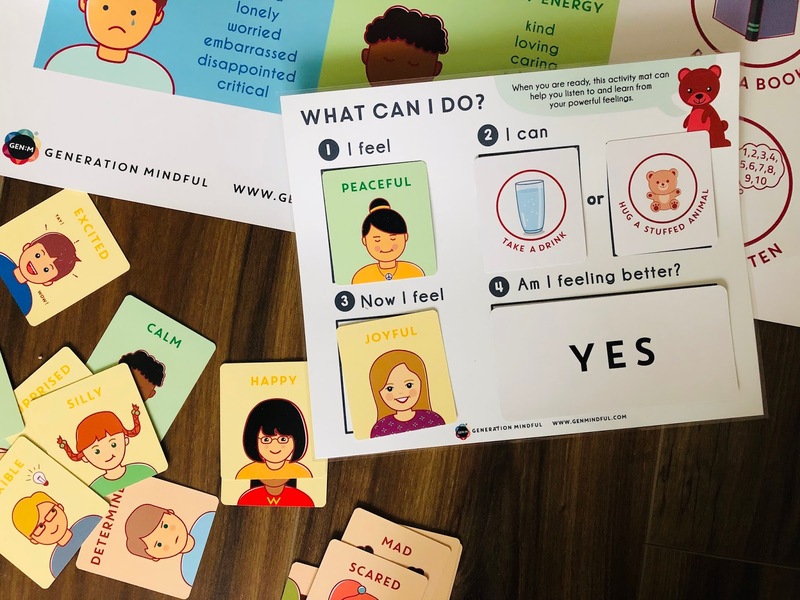 It's so important to empower children to feel comfortable expressing their feelings and to recognize what they can do to feel better. This is awesome. I want to use it with my son. I think it would be helpful for him. This is SO DAMN IMPORTANT. Will be sharing this post with my brother tomorrow for my nephew. This is such a great idea! My niece is expressive but sometimes confused on how she feels. This will be a great help! Oh I have to check this out! Sounds amazing, my daughter is currently 3 years old and although she is very good at letting me know how she is feelings, I think this would be a great tool to incorporate and help her learn more skills. We are going through this now with our son and will start counseling in 2 weeks. I like your ideas too. 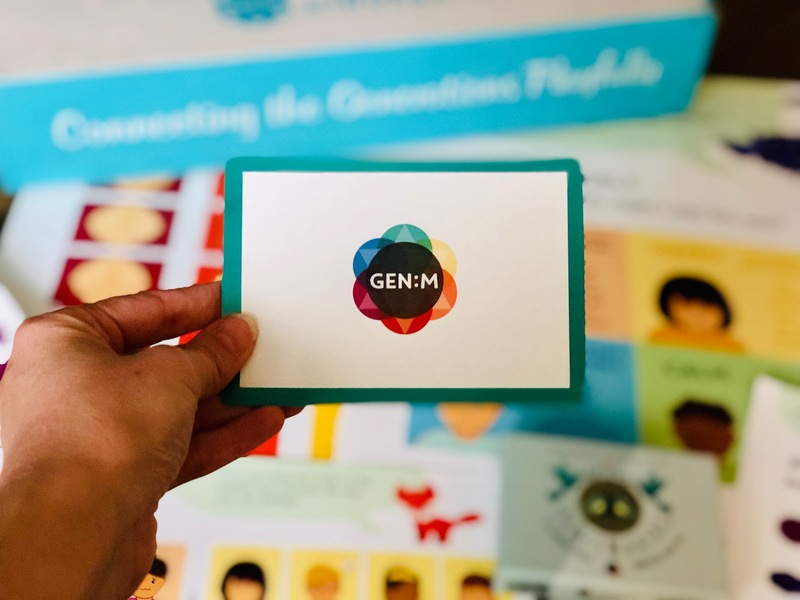 Generation Mindful seems to be the perfect gift for my sister's kid! I am sure she will love it! Wow, I know a few kids in my life that would love this. I will have to pick this up for them. They will be over the moon. Thanks for the recco! I love how this game allows the kids to who how they're feeling. So important to channel the inner emotions. Way to go! This is so helpful! The card game sounds too good even for me. I use Thrive Stress free app to help me with my emotions and also, my snuggle buddy...a pink doll I have. Even as an adult it can be hard to open up and talk about emotions. 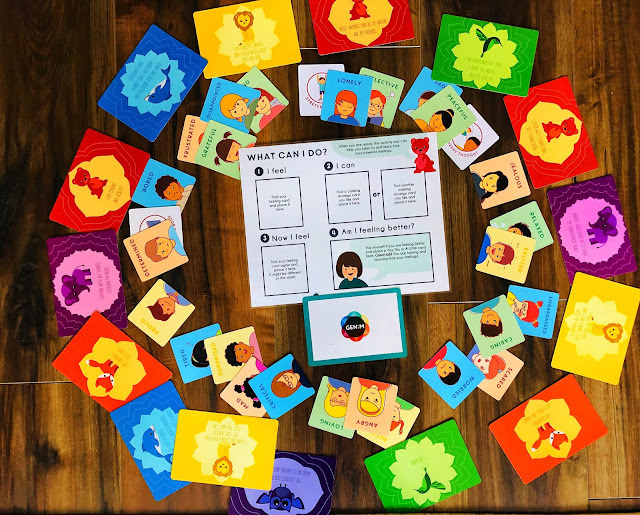 A game sure help to make it easier and more comfortable! This would be really great to have! My daughter is three, and want her to be aware of her feelings and be able to tell me or her dad how she feels. I'm going to check these out! It takes time and constancy to deal with kids properly. Your advice is going to help a lot of us! Such a beautiful topic that we really should know. That stuff is so cute. They really enjoy it.